If you’re interested in joining our club, please add your name to our wait list. It is currently taking approximately two to three years to get to the top of the list. 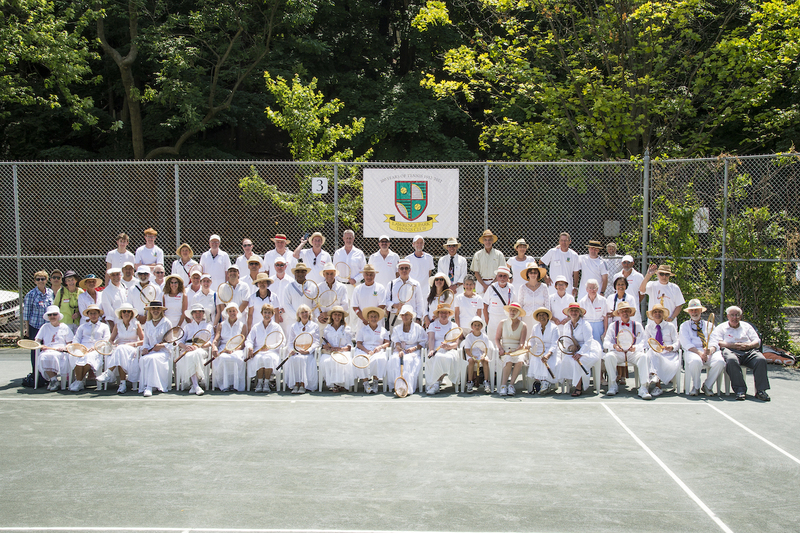 Feel free to email us at any time for an update on your status (Membership@LawrenceParkTennisClub.ca).